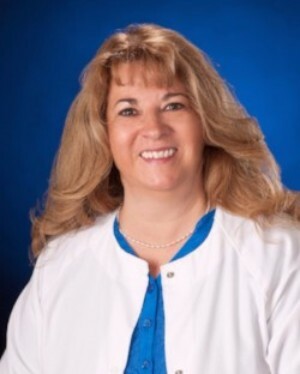 Family Nurse Practitioner Sheila Trontvet received her Bachelor of Science degree in nursing and certification from the University of North Dakota Family Nurse Practitioner program. She is nationally certified from the American Nurses Credentialing Center as a Family Nurse Practitioner. Since joining Unity Medical Center in 1991, Sheila has been a member of the Unity Medical Center Ethics Committee. Hospice Committee, involved in the Diabetes Education Program and is certified to do DOT physicals.